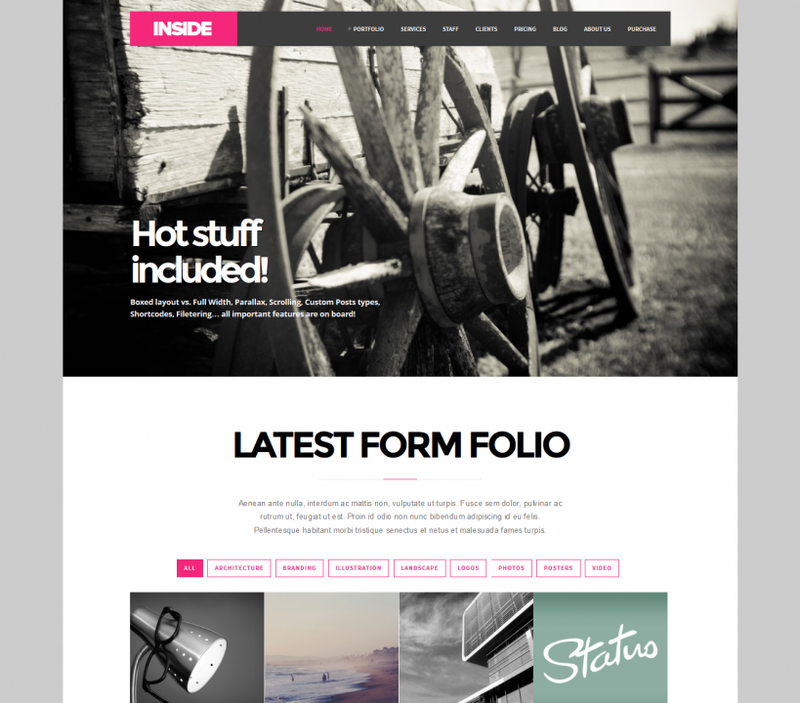 Elegant WordPress theme with fully responsive layout. 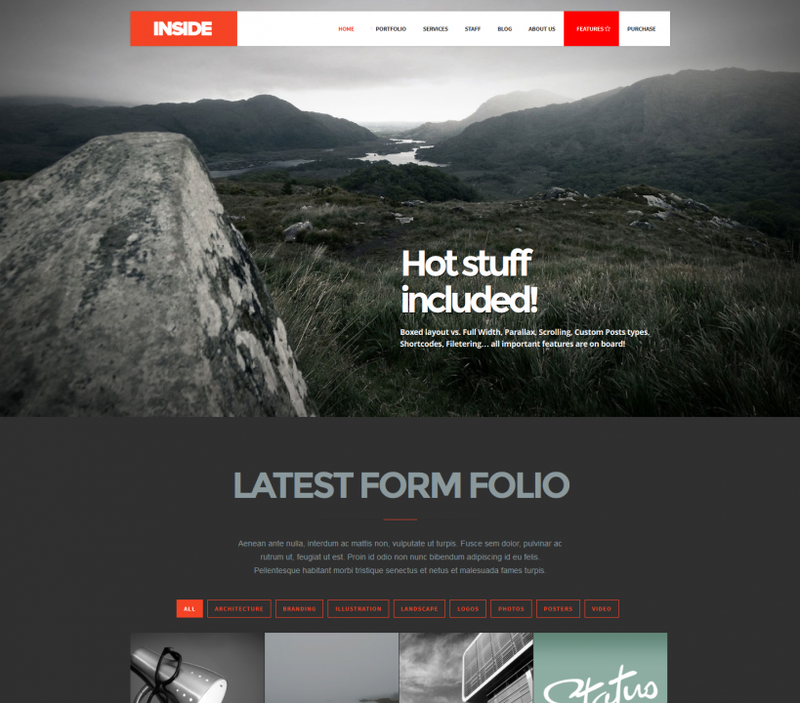 Theme is suited for all photographers, creatives, business and portfolio websites. Theme includes lots of features like full-screen sliders, Parallax effects and scroll - One Page Homepage. 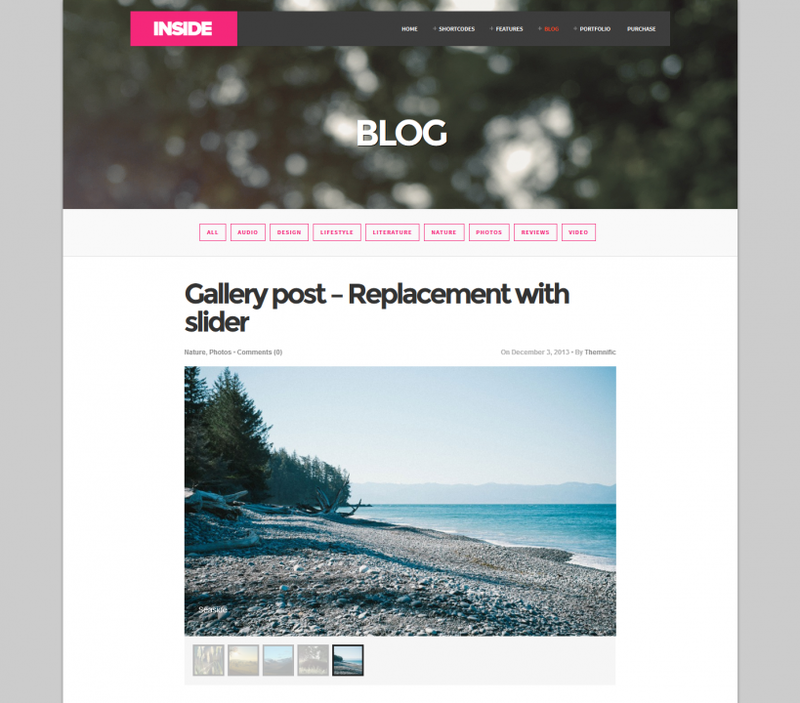 Share the post "Inside Theme"